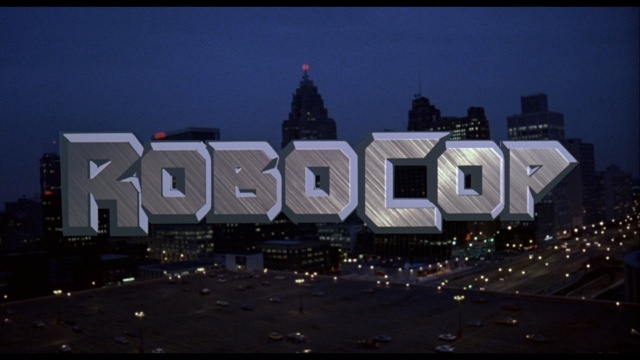 Robocop (1987) Film Review. Directed by Paul Verhoeven. 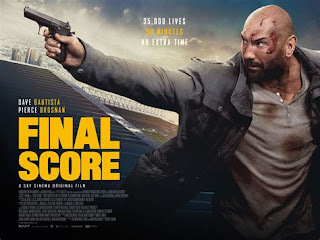 Distributed by Orion Pictures. Easily the best Robot, Human Combo,forget Chappie, forget the Crappy 12 rated 2014 version,this is the only film to watch. Oh forgot the sequels also,and the Dire TV series. I saw this on VHS video In the late eighties,about 1988 I think,due to licensing,and time to come onto Video Cassette,this was easily the best year for film in the UK for home rentals, with this, Predator, Running Man, They Live to name a few of the biggest releases. Paul Verhoeven a Dutch director making his Hollywood debut,and my god what a great debut,with unknown actors at the time,with a little known Peter Weller, Kurtwood Smith, Ronny Cox,with two of the biggest names in this being Nancy Alllen As Officer Lewis,and Dan O Lerlihy as the head of OCP. An absolute classic in every sense of the word, a film that pushed violence to the limit,with a directors cut coming out years later,with believe it or not with more bloodshed. The role Peter Weller was born to play as Officer Murphy, an officer seriously injured on duty,with his body shot beyond repair,with his wife and child,being told he died,so this corporate company can use,what's left of his body,to create the perfect Cop. 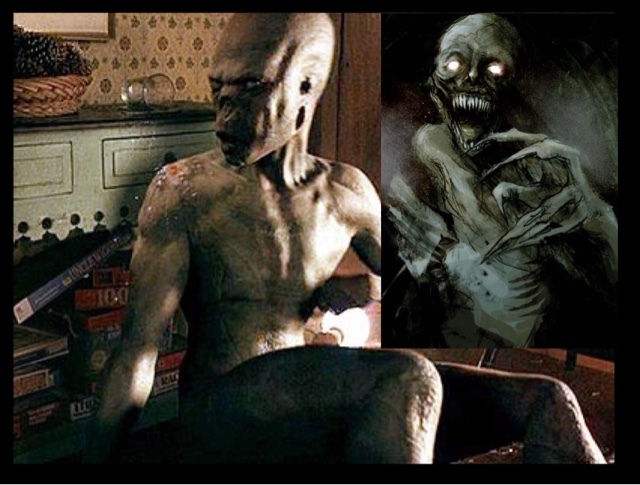 The reason this film works,is because amonst all the Sci-Fi elements of this film is a genuine film about a man striving to become Human once more,no matter what his body looks like,his brain is still human,with human emotions. He cares for his Partner deeply,and in the end will go against all his directives and programming to do what is right. 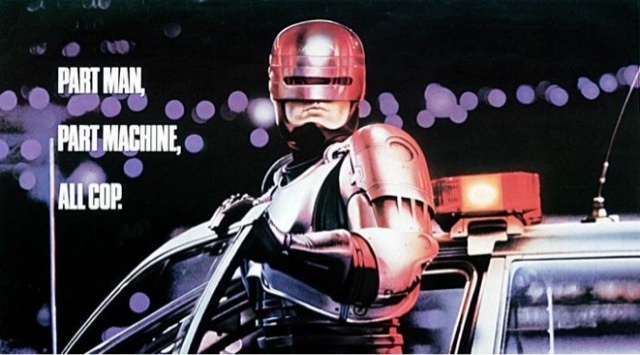 I cannot ever fault this film as it is perfection,even now almost 30 years old, on Blu Ray looks absolutely amazing,with the Directors cut adding more violence,with a fantastic performance from Peter Weller, like Michael Keaton in Batman, who is the only Bat, Peter Weller was the only actor, to ever portray,and truly is RoboCop.